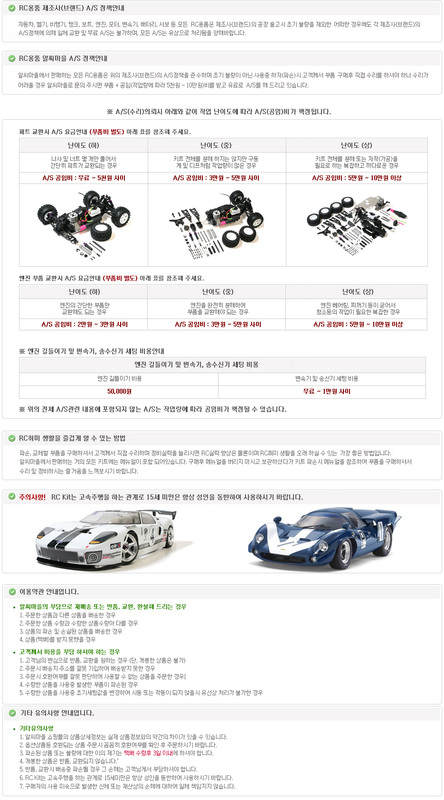 This is a Protek R/C Steel14x25.4x6mm "MX-Speed" Rear Engine Bearing, and is intended for use with any nitro engine that requires a 14x25.4x6mm rear bearing. ProTek MX-Speed engine bearings offer decreased resistance, increased speed, load handling capabilities and extended bearing life. 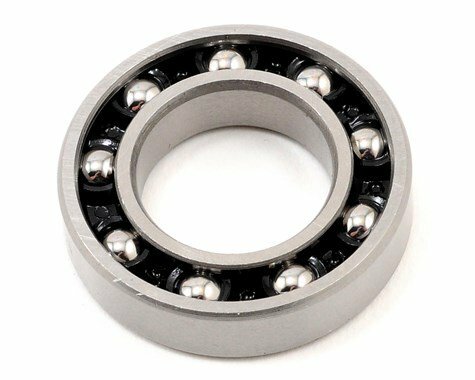 The bearing dimensions are 14mm inner, 25.4mm outer and 6mm thick. 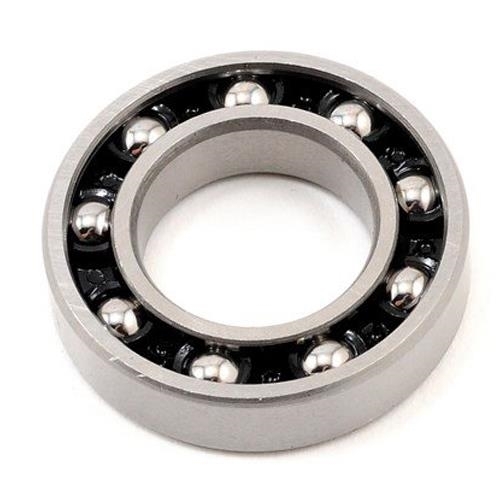 This bearing is open to allow oil to lubricate the bearings during use. This bearing will also fit any other .21 to .28 competition engine that uses the same bearing dimensions.